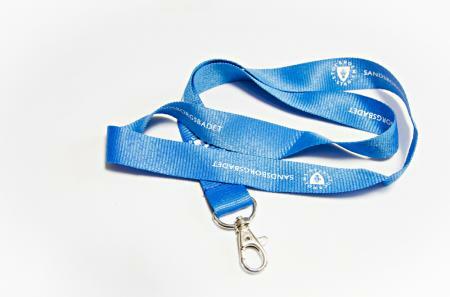 Lanyards are a popular marketing tool and very useful for meetings, conferences, events etc. Lanyards are a great way to highlight your brand identity in the best manner possible. 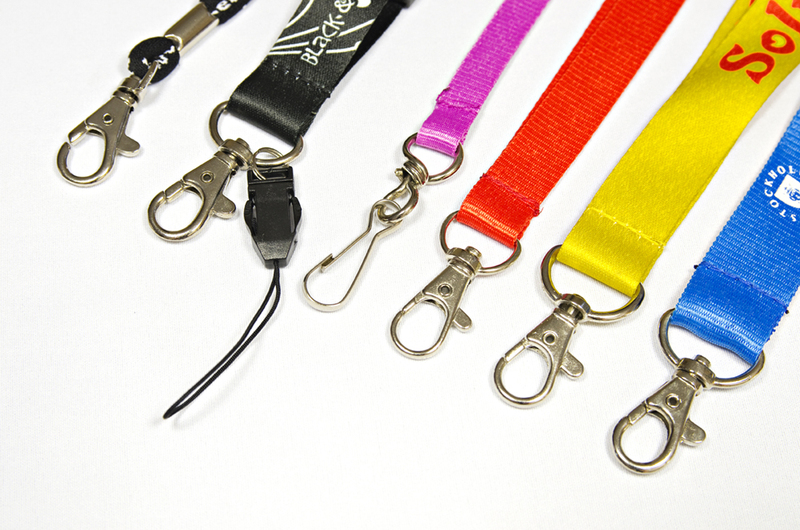 Lanyards are often used to hold badges, mobile phones and key rings. 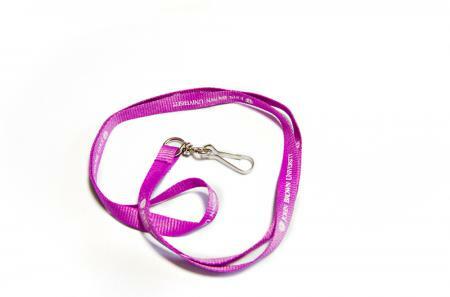 They are available in various sizes: Please contact us. Printing: 1-colour screen printing or 3-colour sublimation printing. Standard sizes: 2 x 90 cm (if you need different dimensions, please specify them in your request). 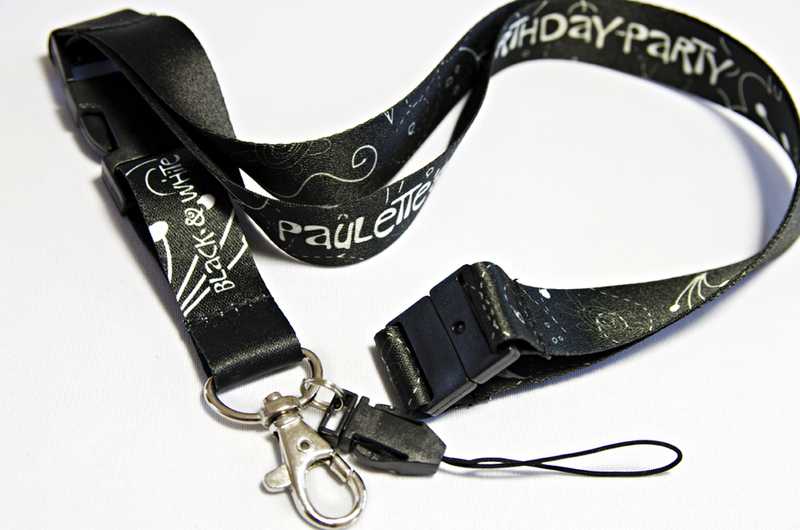 Prices: The price depends on the quantity ordered, dimensions and options selected.